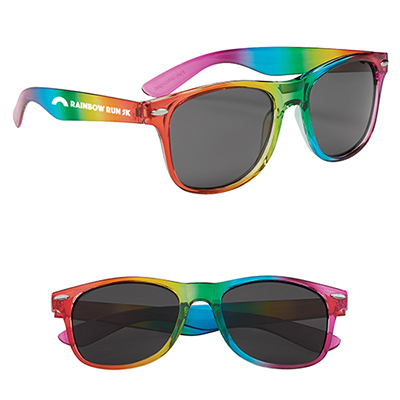 The promotional Rainbow Malibu Sunglasses will make a great item to promote your brand or a cause. 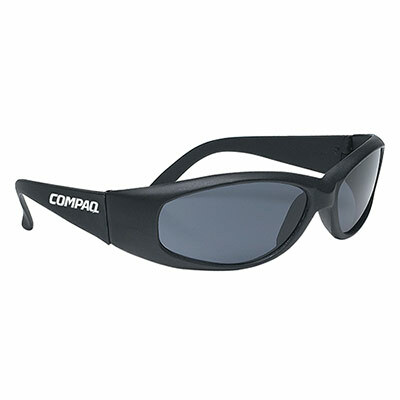 Distribute these sunglasses at trade shows, sports events, beaches or concerts. They will be well-received by your recipients and will help bring lots of leads for you in days ahead! 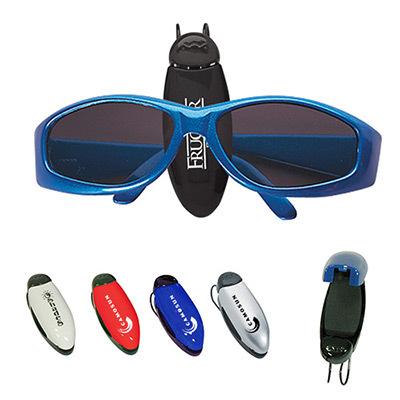 Provides 100% protection against UV rays!